This week, 2 for Tuesday is doubled! It's 4 items for $20, or just $5 each!! 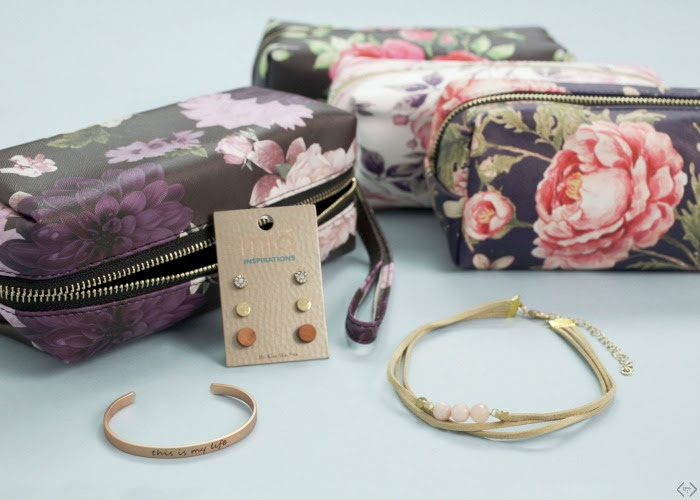 They have brand new floral cosmetic bags that we are loving, and they are filling them with 3 jewelry items, grab bag style! 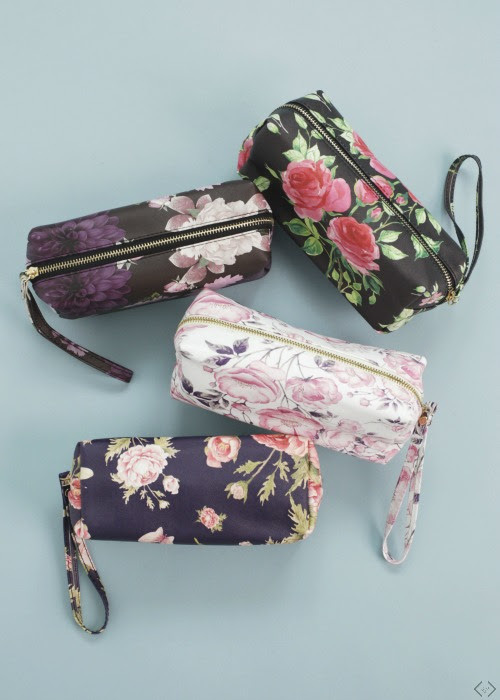 There are 4 different styles to choose from, and you get to pick your cosmetic bag, and they will fill it with some of their favorite jewelry items. The code is FLORALGRAB and it will make each grab bag just $19.99 + FREE Shipping! That means each piece is just $5! For this grab bag, you get to pick your cosmetic bag style, and they will fill it with 3 jewelry pieces. They can include earrings, bracelets, necklaces or any other jewelry. All grab bags will be worth a similar value. No special requests can be made and all pieces must be returned for a refund.